Scotty Lab's believe that the human intelligence is so amazing that it can tackle any of thrown complex situation. However, the artificial intelligence is yet not that much of skilled to attune or react to the dynamic circumstances of the real world. Currently, the team is working on the platform that let the drivers virtually control the vehicle in order to help out the AI. This means when an autonomous vehicle strikes to some tricky situation it will ask the driver for help and handover the control to the driver. Scooty Labs has built a remote operating gadget that controls the autonomous vehicle from a distance. On their way to success, the lab has already acquired its very first client named Voyage that expects them to deliver the antonyms vehicle as soon as possible. However, it may take months to years for the Scotty Labs to successfully built and ship the remote controlling autonomous car. Scotty Labs need time to take their autonomous technology to autonomy 4 (levels of vehicle automation) for successfully achieving their goal. 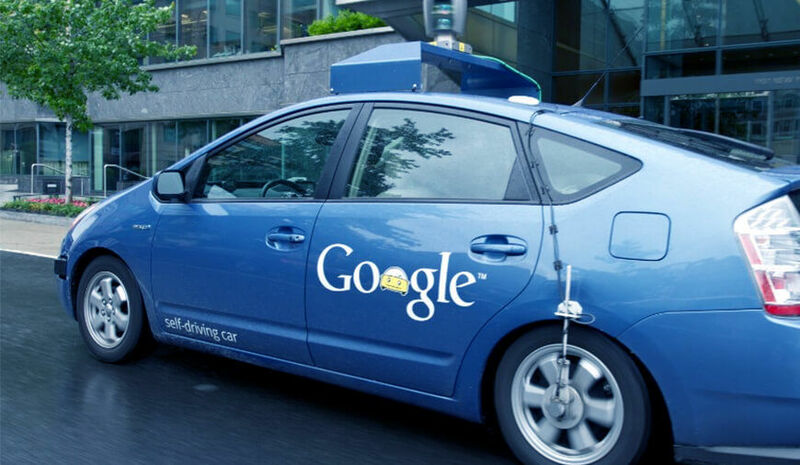 Currently, most of the tech giants testing their autonomous vehicle have achieved autonomy 3. The recent incident of Uber autonomous SUV hitting an old woman in Arizona proves the Scotty Lab’s idea right about the A.I.